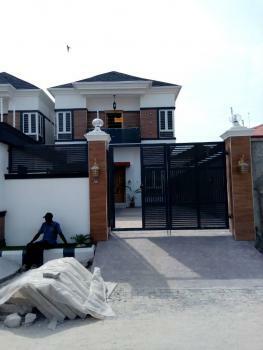 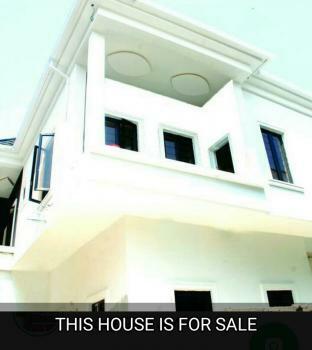 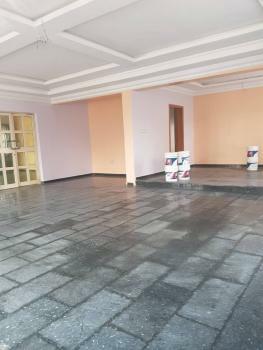 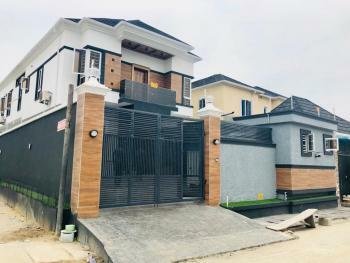 For sale!4 rooms fully detached duplex wit a bq in Lekki phase one.Facilities includes: Comes with a.c Cctv camera Fitted acrylic kitchen Bore hole Water cooperation Concrete stamped floor Automatic gen remote change over Generator Title: Governor's consent. 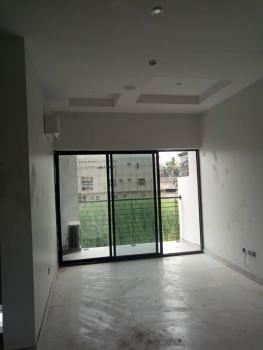 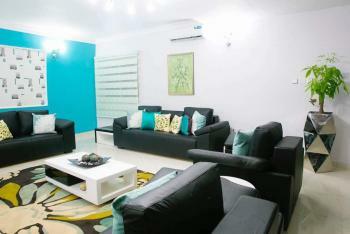 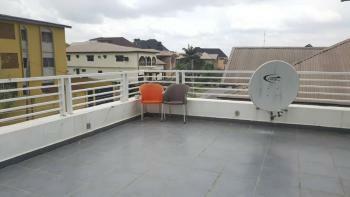 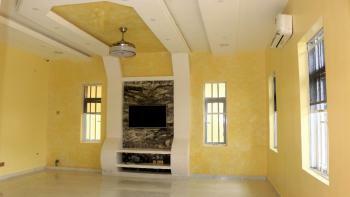 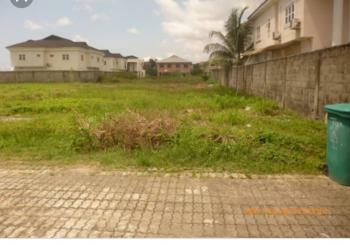 Size: 300sqm Price: 150m. 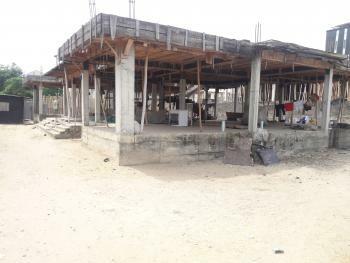 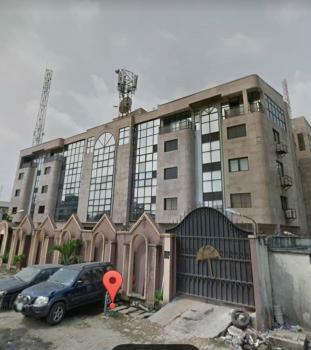 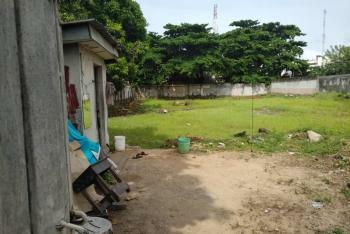 For sale : Land in VGC (Victoria Garden City ).Land size : 1347.305sqmLocation : VGCTitle : Governor's Consent .Price : ₦130m. 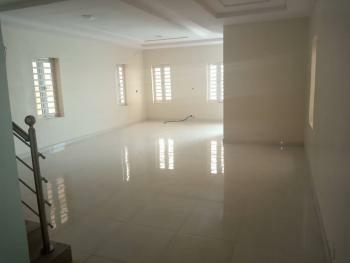 Newly built 4 Bedroom Semi Detached With Bq And 5Bedroom Fully Detached With a BqPrice : N49.5Million -65MillionFeatures-50" Television in the living room -30" Television in the kitchen -1 HP Ac in the kitchen - The kitchen comes with double door standing fridge -Modern Interior /-Design for the Living room And Kitchen - Video door bell comes with the house - Inverter unit and solar system installed -One Room BQ -Jacuzzi -Dinning Area -Fitted Wardrobes -Marble Floors -air-conditioning Units -Ample Parking Space -Armoured Security Doors -Fully Fitted Kitchen -Gas Cooker -Heat Extractor -Oven -Washing Machine -Wash Hand Basin -Central Water -Treatment Plant -CCTV Camera -CCTV Camera installed in the living room, kitchen and family lobby -Playing ground for children -Paved & Access Road Location: Buene Vista Estate by Chevron Toll Gate by Orchid hotel Road, Lekki Lagos. 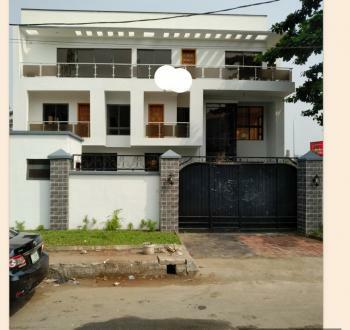 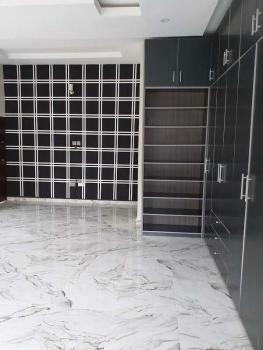 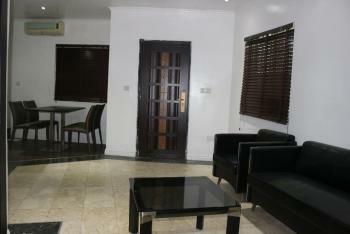 Luxury furnished 4 bedroom apartment in a serene environment, 4th roundabout ikate Elegushi lekki , Lagos.Home away from home.